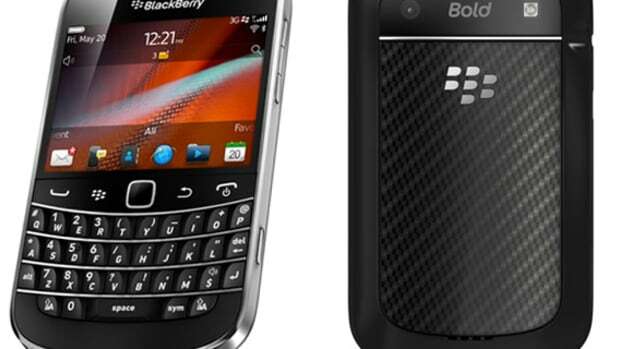 Since the release of the Apple iPhone numerous companies have been trying to produce a smartphone that can compete with the iPhone and up until now the closest company to Apple has been RIM. 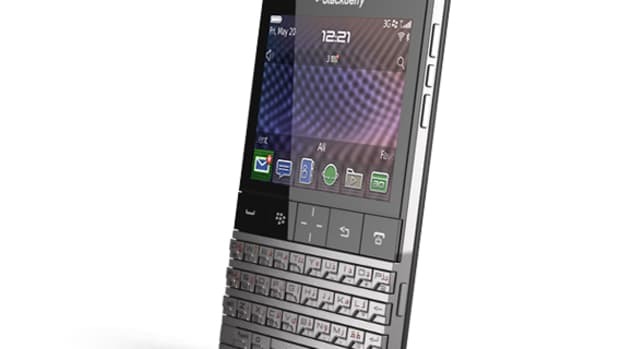 With the release of not one but two smart phones in the last month, the first being the Blackberry Bold, and now this Blackberry Storm, RIM has put themselves in a great position to compete with Apple in the smartphone market. 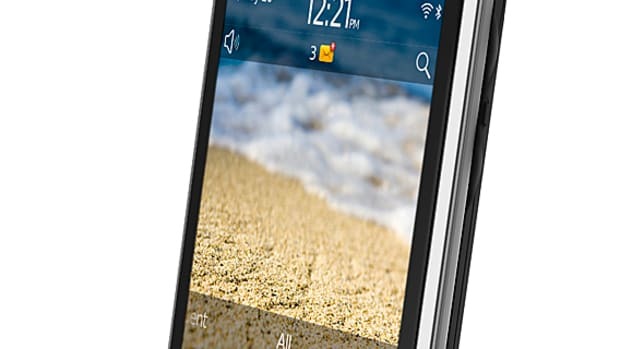 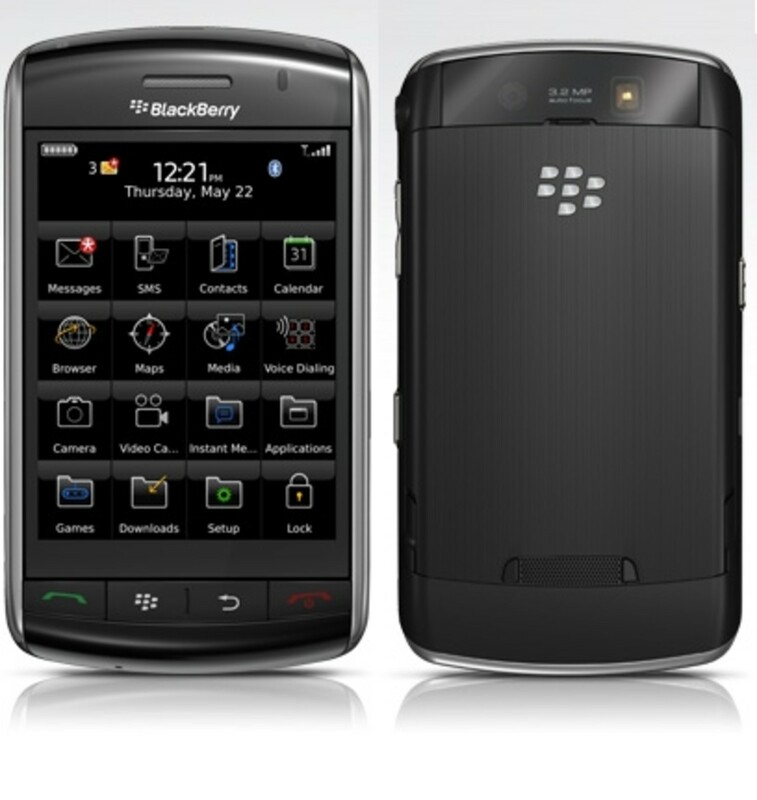 The Blackberry Storm features an easy touch screen navigation, similar to the iPhone, but in addition it features some of the usual qualities of a Blackberry such as push email. 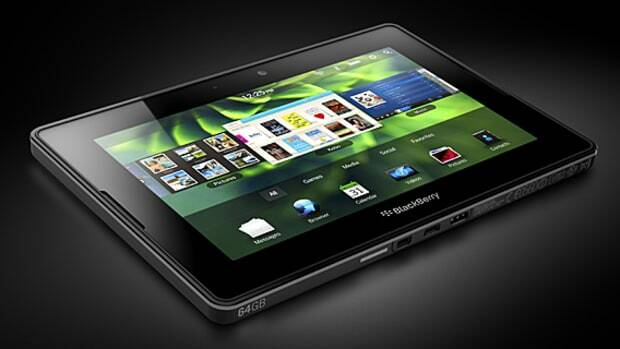 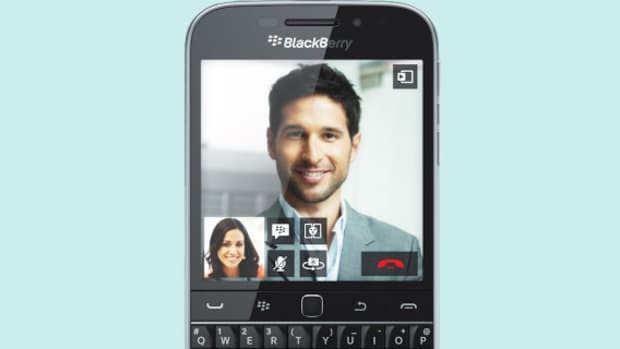 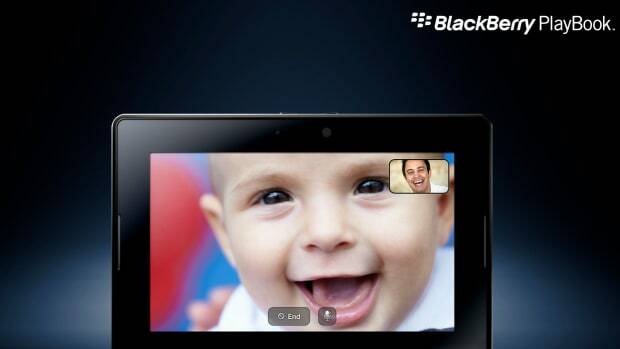 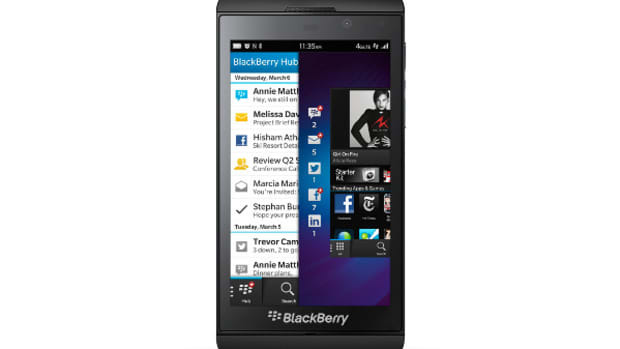 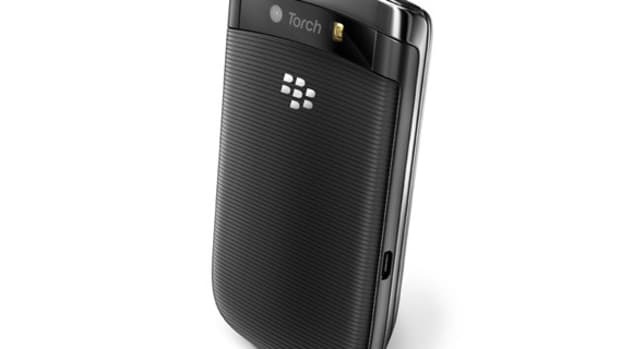 The Blackberry Bold will be release in Novebmer exclusively to Verizon Wireless.